Samburu / Bogoria / Nakuru / Maasai Mara (10 Days Safari). 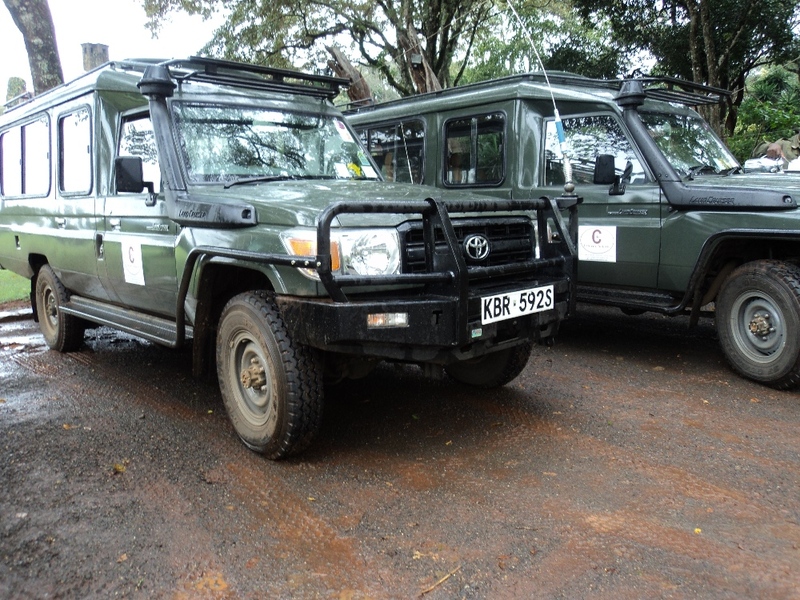 - Equator experiment experience - Hells Gate National Park - Tea or coffee plantatin visit - The people and cultures of Kenya.- All travel is by road in 4x4 wheel drives. An idea of how to travel -patching the dots!!! 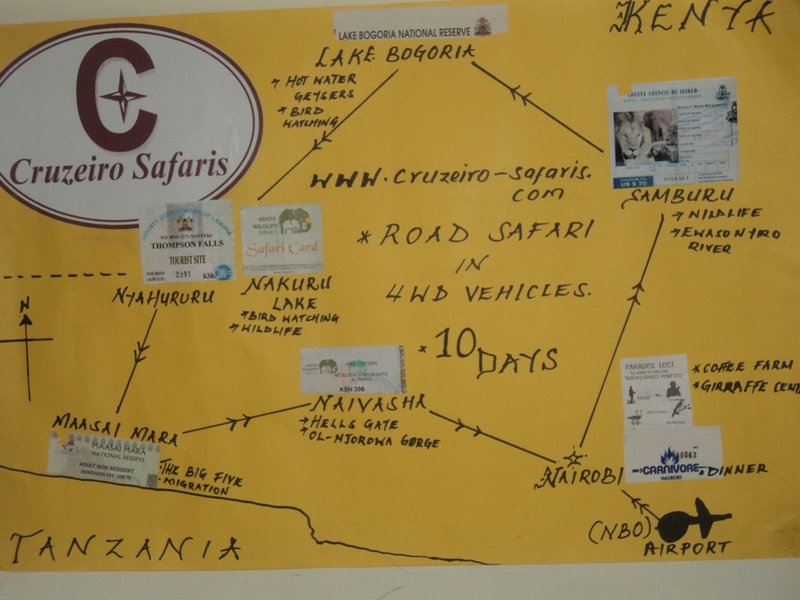 We have simply drawn by hand the route that you follow from Arrivall in Kenya using the Jomo Kenyatta International Airport, then follow the arrows to the destinations, the glued pictures you can see are the receipts from the entry park tickets for the parks including receipts to the carnivore restaurant until you finally get back to the Jomo Kenyatta International Airport for your onward flight. Hope you understand the creativity in this drawing done by our Intern Susan Ndungu under supervision. Guests have really liked this Safari that takes you to several parks and reserve within Kenya and its populality is still growing. 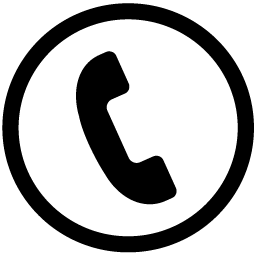 Suprises are also included in the safari but we have not indicated them in the itinerary. Only we who know what we will suprise you with. Hope you will book and travel some day as well! International Flights not included and Easter supplement of US$50 per person perday. Arrive Jomo Kenyatta International Airpor ton any airline met and transfer to the Panafric Hotel. Early breakfast then leave for the Samburu National Reserve which will take you about 5-6hours. That is north of Nairobi. Arrive for lunch. Afternoon game viewing drive return to the camp for dinner and overnight. Early morning game viewing drive returning to the camp for full breakfast. Afternoon game viewing drive to return to the camp for dinner and overnight. Option 1: Breakfast, later depart for full day game drive with picnic lunches to return to the camp in the evening for dinner and overnight. Breakfast and depart to Lake Bogoria National park – you will have picnic lunches on the way which will be carried from Samburu. Once you enter the park you will have a game drive and you may exit the vehicle walk around the hot water geysers. This park is a birds sanctuary and your driver guide will explain and direct you inside. Later drive to the hotel for overnight. Early morning game viewing drive returning to the camp for full Breakfast and drive to the Lake Nakuru National Park for a morning game drive. Proceed to the lodge for check in and lunch. Early morning game viewing drive returning to the lodge for full breakfast. Drive to the Maasai Mara arrive in time for lunch. Evening has an evening game drive and late check in. Breakfast and depart to the Hells gate National Park. You will have to carry picnic lunches from Maasai Mara. 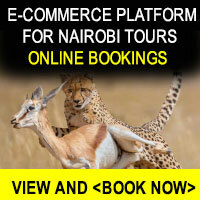 You will spend the day in the park the journey will be approx 5 hours from Maasai Mara. At your convenient time you will leave for the lodge to have dinner and sleep. Breakfast, then leave to the coffee plantation will take about 1 hour. It will take another 1 hour from the farm to the airport. Please note local and international flights are not included in the cost.